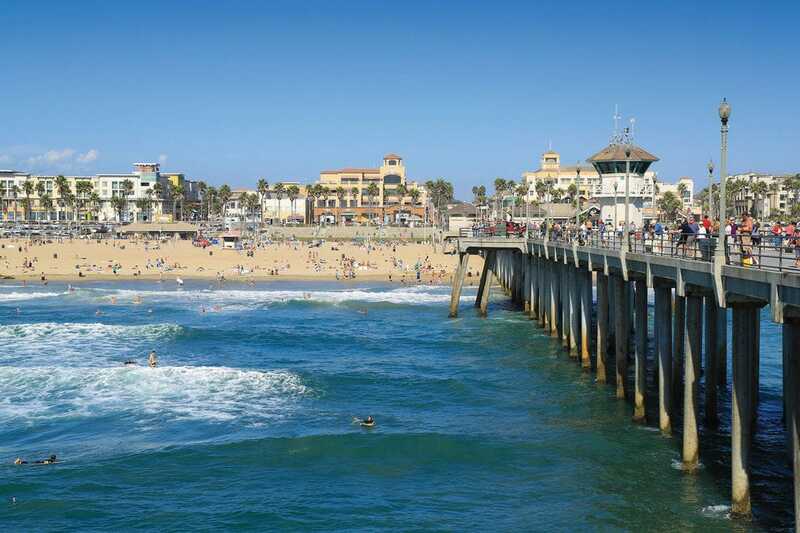 Temperatures are (finally) warming up, and that means beach season is upon us. To celebrate the sunshine and approach of summer, 10Best asked our readers to vote for their favorite beaches. According to the National Ocean and Atmospheric Administration, our country has over 95,000 miles of shoreline, and while not all of it is sandy, that still leaves loads of beaches to choose from. For the past four weeks, readers have been voting daily for their favorites in six U.S. states, and the results are in! A series of three crescents on the south coast of Kauai make up Poipu Beach. It offers a little bit for everyone with a variety of water activities to enjoy when not watching palm trees sway from the comfort of your beach towel. Surf closer to the rocky outcroppings and find calmer waters mid-crescent. Shallow water and lifeguards near Poipu State Park make swimming a dream. 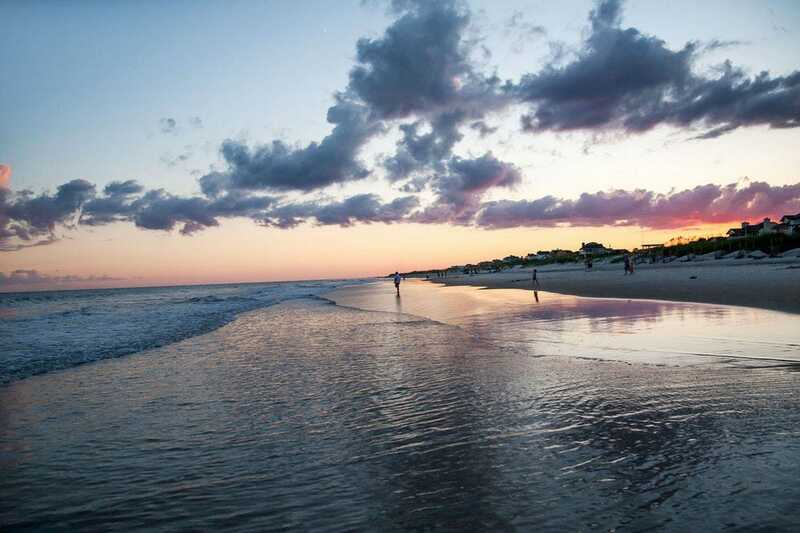 Situated on the western end of Bogue Banks, Emerald Isle features 12 miles of largely undeveloped shoreline offering stunning views of both the Atlantic Ocean and Bogue Inlet. While plenty of beach goers come simply to soak up the sun, the beach and Bogue Inlet Pier are popular for fishing as well. 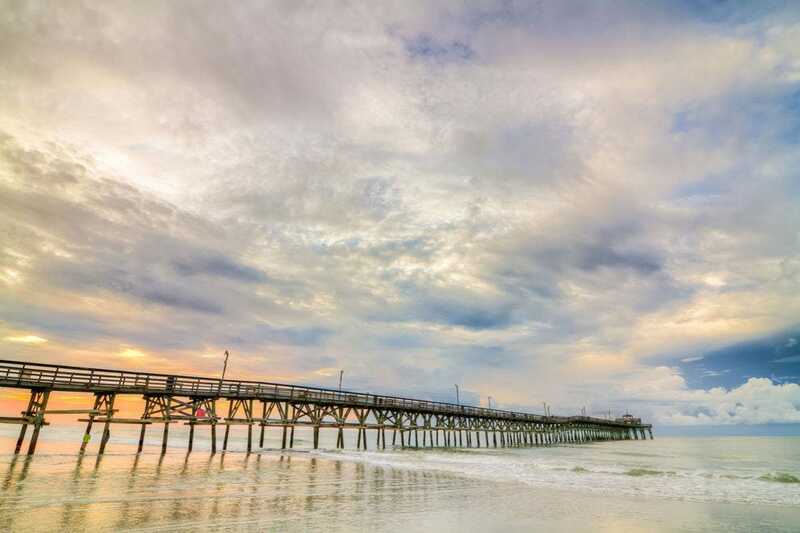 Situated in North Myrtle Beach, Cherry Grove Beach is home to a 985-foot fishing pier with expansive sandy beach to either side, over 3 miles in total. The Lone Star State’s first designated Blue Wave Beach, Rockport Beach prides itself on its clean, crescent-shaped stretch of sand. 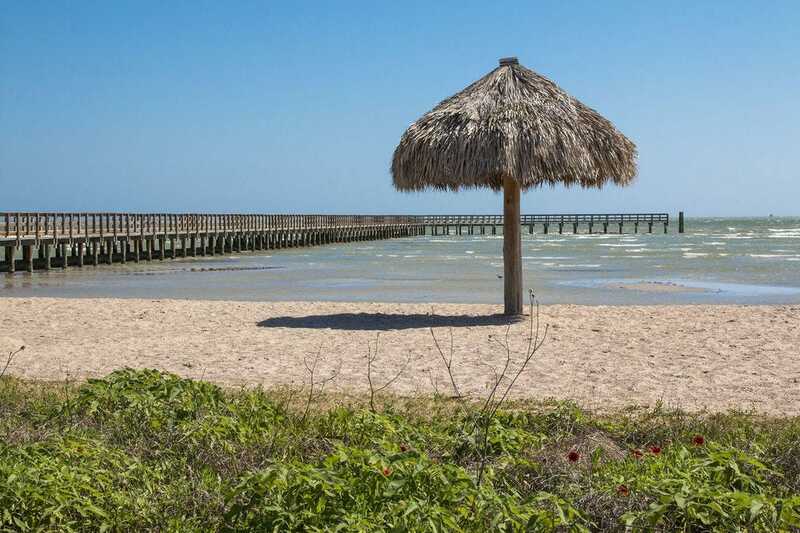 Popular with families thanks to its calm and shallow water, Rockport Beach offers convenient amenities like numerous shaded picnic areas, grills, volleyball courts, playgrounds and a walking path. 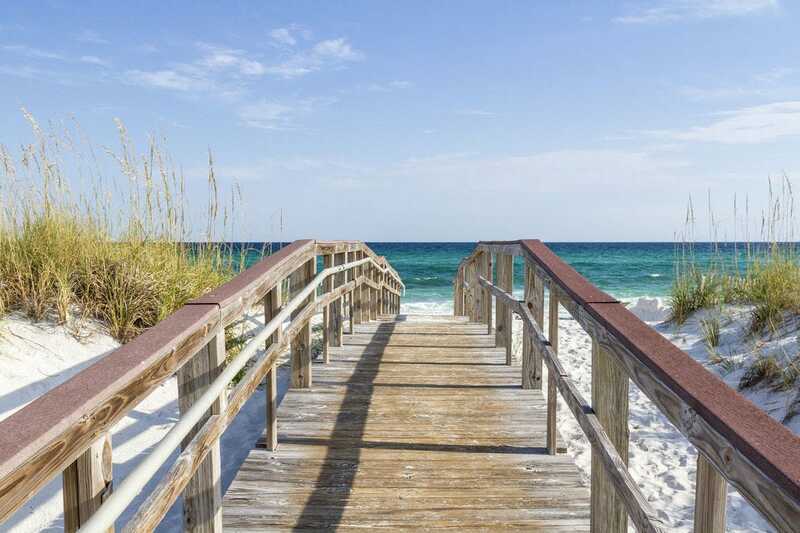 10Best congratulates all these reader-favorite beaches!